Need interior painter and decorator? Ask MrFix! 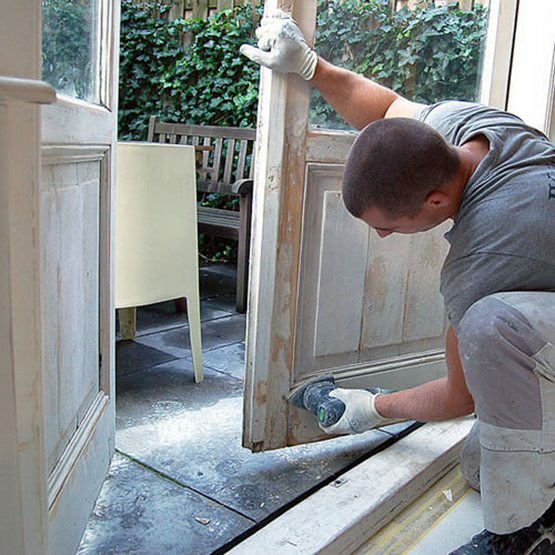 Did you know that the Dutch tax authority helps keep interior painting & decorating affordable by applying the reduced VAT rate of 9% (instead of 21%)? See the rules, unfortunately in Dutch only. The paint jobs that MrFix arranges are often substantial, so your tax saving is substantial too! Please note: the low VAT rate only applies to homes older than 2 years and applies to both labour and materials. The work of our qualified interior painters is covered by a triple guarantee: 1) the guarantee by the painter / decorator himself. 2) his liability insurance and 3) MrFix’s leverage over the expert. So you are in safe hands. Normally paint jobs are not urgent, but for urgent jobs you also can contact MrFix. MrFix has an interior painter ready for emergency situations 24 hours a day, also on weekends. 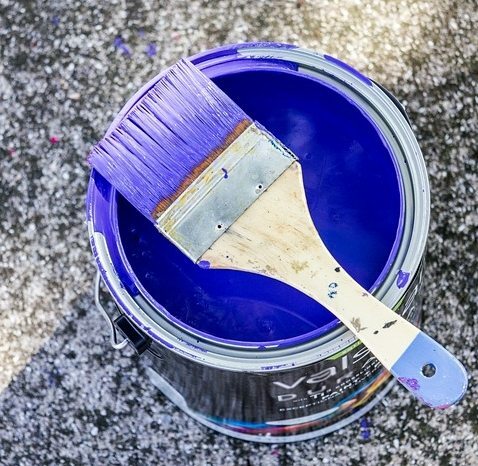 We will connect you to the right painter / decorator for your urgent paint job within 3 hours, and often faster than that. Please note: there is a 50% surcharge for jobs that must start within 24 hours. Do you prefer to be out for a nice weekend while your living room, kitchen and bedroom are painted? Or do you want your office to be painted outside office hours? Our interior painters and decorators can do the job at night, during weekends or on holidays. Please note: there is a 50% surcharge for jobs that must start after 18h, on weekends or on public holidays. Our qualified painters and decorators are ready to do every conceivable interior painting job in the West and Centre of The Netherlands quickly. We serve the whole western conurbation (the Amsterdam, Haarlem, The Hague, Rotterdam, Utrecht area) but also the surrounding parts of Holland, up to and including Eindhoven and Apeldoorn. Beside an Interior Painter / Decorator MrFix can also arrange a qualified Handyman, Plumber, or Electrician. Need interior painter / decorator in your region?